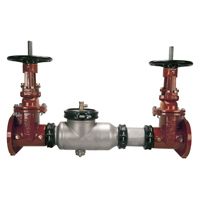 Wilkins offers a great option for retrofitting of large diameter backflow assemblies. 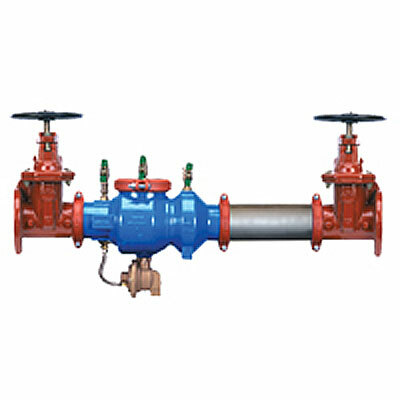 The 300AR series can be ordered in either Reduced Pressure Models or Double Check Models, with a built in spool piece to accommodate almost any size or situation. Choose either RP or DC model below for more information. 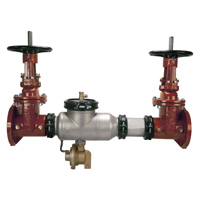 Available in 2.5" - 10"
Watts: 957 Retrofit Reduced Pressure Assembly. 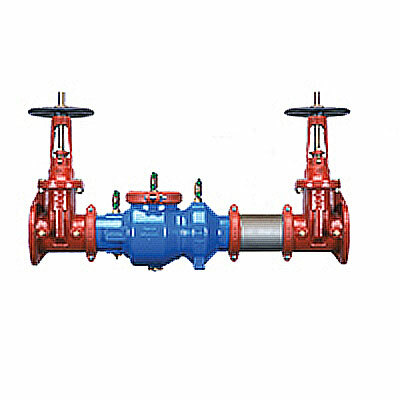 Custom Length RP Backflow Replacement Assembly Available in 2.5" - 10"